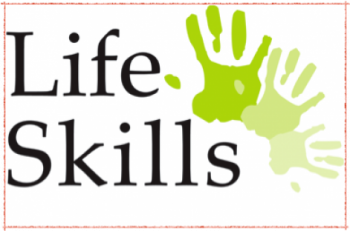 Teaching individuals life skills is important to helping them get their lives back on track and setting them up to lead successful independent lives. There are many skills that need to be taught, including family relations, social skills, job placement, morals, work ethic, health and hygiene, money management, anger and stress management. We need volunteers who can contribute and teach a life skill that they are familiar with and excel in. We also need mentors who are willing to listen to some of our guests and refer them to other community resources they may need and sometimes, when someone is all alone in this life, they just need a friendly ear to listen. If you have a special skill you want to teach, come on down and talk to the Manager and we will put your class on the schedule. Share the post "Teaching And Mentoring"